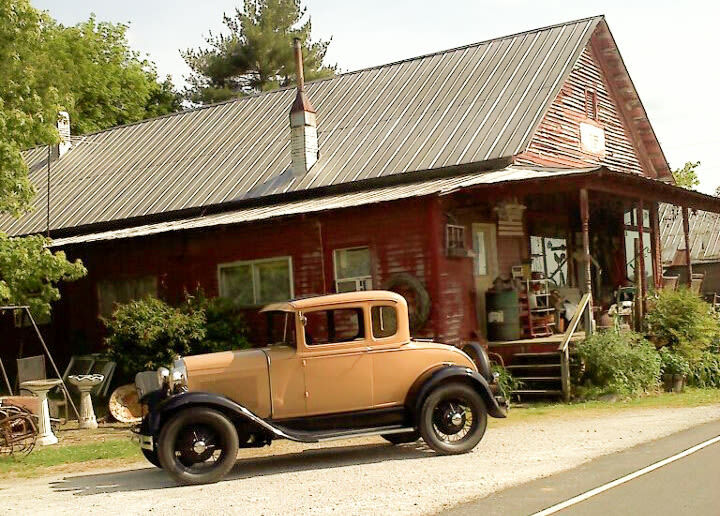 A little antique shopping district, including a 1910 general store, granary and post office building nestled in an old farming community just 5 minutes south of Spring Hill. 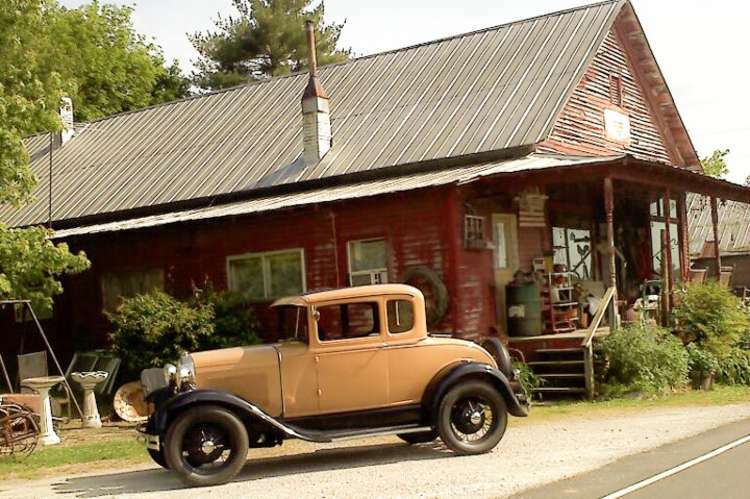 Doing business for over a decade, we have become a favorite destination for antique-ers. Quality merchandise at very affordable prices. One of "Ms. Cheap's" favorites!